Chicago (sometimes referred to as Chicago II) is the second studio album by Chicago-based American rock band Chicago. It was released in 1970 after the band had shortened its name from The Chicago Transit Authority following the release of their self-titled debut album the previous year. 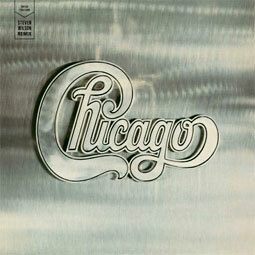 It is considered by many to be Chicago's breakthrough album, yielding a number of Top 40 hits, including "Make Me Smile" (#9), "Colour My World" (#7), and "25 or 6 to 4" (#4). The centerpiece of the album was the thirteen-minute song cycle "Ballet for a Girl in Buchannon". Official deluxe edition.